Choose tram for your next antenna installation Project with this amateur dual-band base antenna! 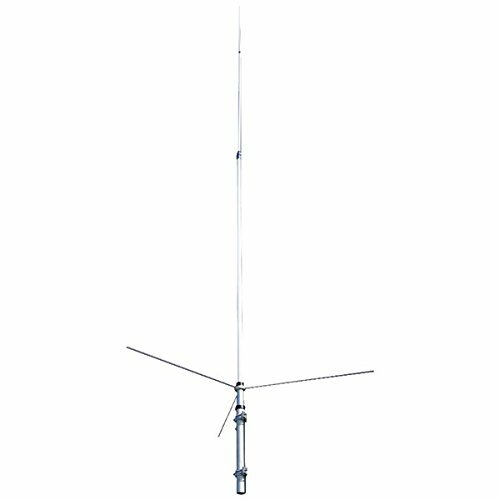 this 17 ft. Antenna has 2 frequency ranges: 144Mhz to 148Mhz and 430Mhz to 450Mhz. Stay connected with tram. If you have any questions about this product by Tram, contact us by completing and submitting the form below. If you are looking for a specif part number, please include it with your message.